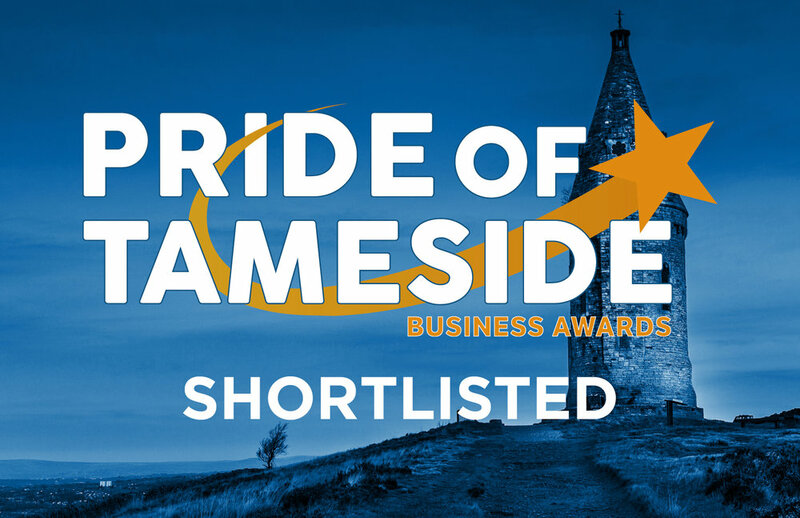 I was shortlisted for the Pride of Tameside Awards 2018 under the Digital Creative Category. I was the first freelancer interviewed in a 7 part podcast series featuring northern freelancers. Katy Carlisle from Freelance Folk and Ben Davies from Ziferblat collaborated together to hear from freelance individuals and to share tips and tricks with other Northern Freelancers. 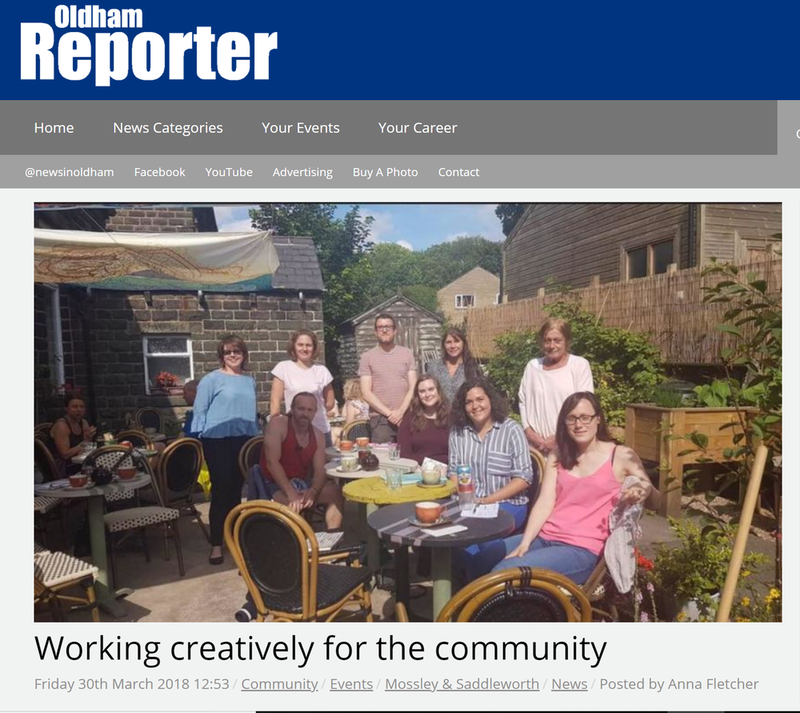 I was featured in the local paper for my freelance writing work, the local writing workshop I run and a quarterly creative networking event that I co-organise. An interview with Tameside Radio about my joint local community work and my freelance writing. Freelance Folk, A UK based freelancing network, did a spotlight piece on my content company Fraiche Ink and how I became a freelancer. The article also includes tips and tricks for other Freelancers.